We welcome you to access the New Portsmouth, where you can engage with our City’s leadership. The New Portsmouth offers efficient mobility via improved infrastructure that ties our roads, rails, waterways, and people together. Thanks to our central location, you have access to the entire region’s dependable and trainable workforce, as well as effective access to your customers. 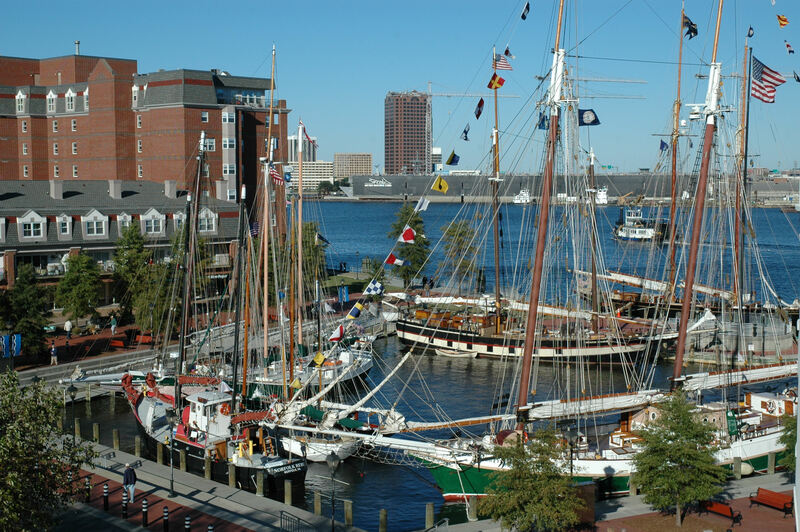 Tell your friends about easy access to Portsmouth’s varied lifestyle at Olde Towne on a historic seaport. The stage is set for economic development to bring meaningful change to our community. Join us on the path as we review, reflect, refocus and restore our historic Portsmouth to the New Portsmouth!